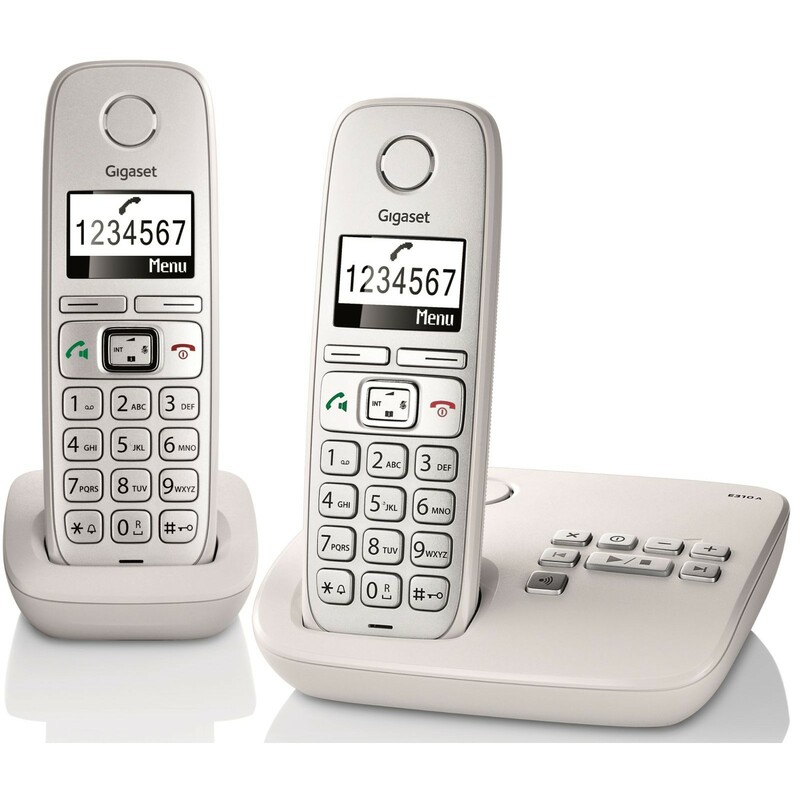 Gigaset offers those with sight and/or hearing difficulties a stylish and user-friendly solution to landline needs with their E310A. Delivering crystal-clear sound for reliable call quality; there is also the added benefit of a volume boost for amplifying the sound to an extra loud level, and the facility to increase the font size for greater legibility. 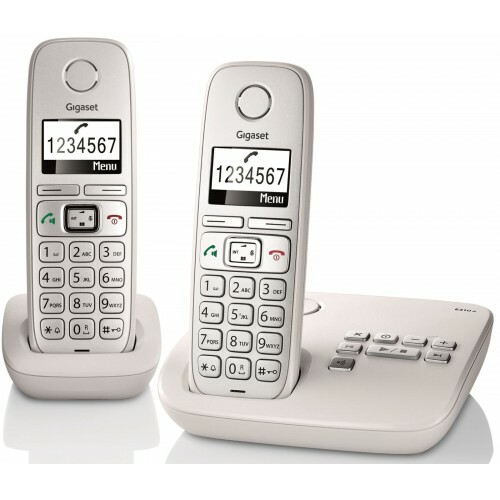 Particular attention was paid by Gigaset to the design of the handsets, which feature a large clear keypad with separated buttons, and a bright high-contrast display; making it easy to dial, navigate through the simple menus, and see who is calling with Caller ID. 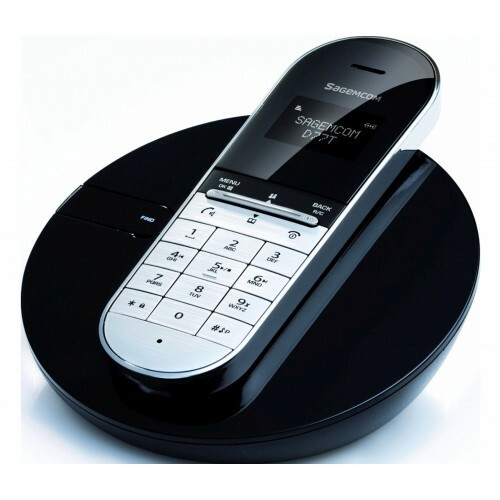 Boasting a recording time of up to 25 minutes for messages, the integrated answering machine on the base of the E310A is a practical backup for keeping in touch. 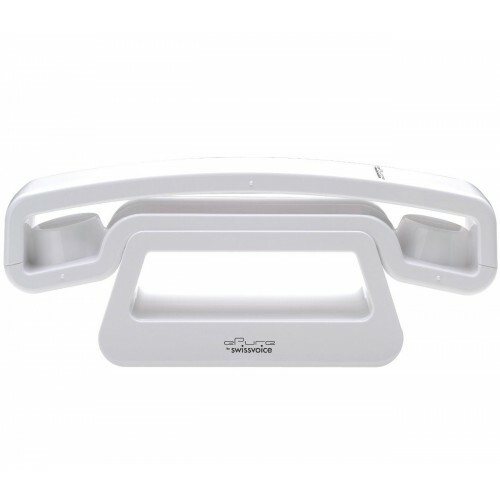 Playback is straightforward, and can be initiated with the controls on the base or from either of the cordless handsets. 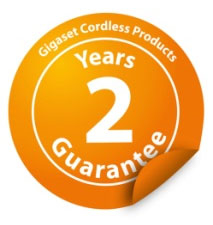 Gigaset are one of the top manufacturers of cordless phones, and as such consistently see their models top the Which? Best Buy guide. 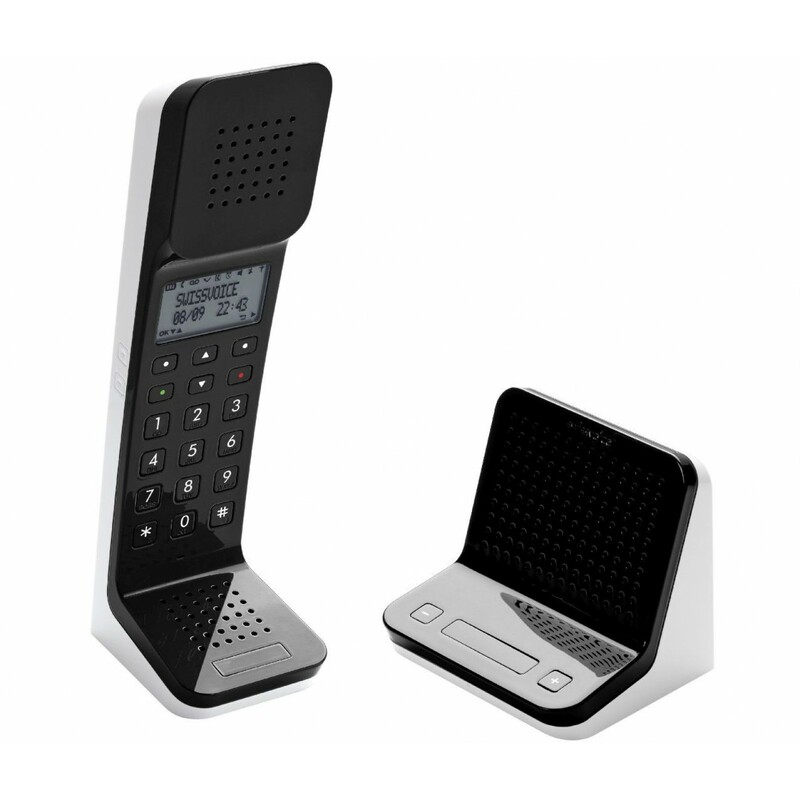 The E310A exemplifies their passion and reputation for offering consumers high-quality, and comes with a 2-year warranty as standard. Users can take advantage of a long talk-time of up to 20 hours, and an impressive standby time of up to 200 hours when fully charged so the E310A is always ready. 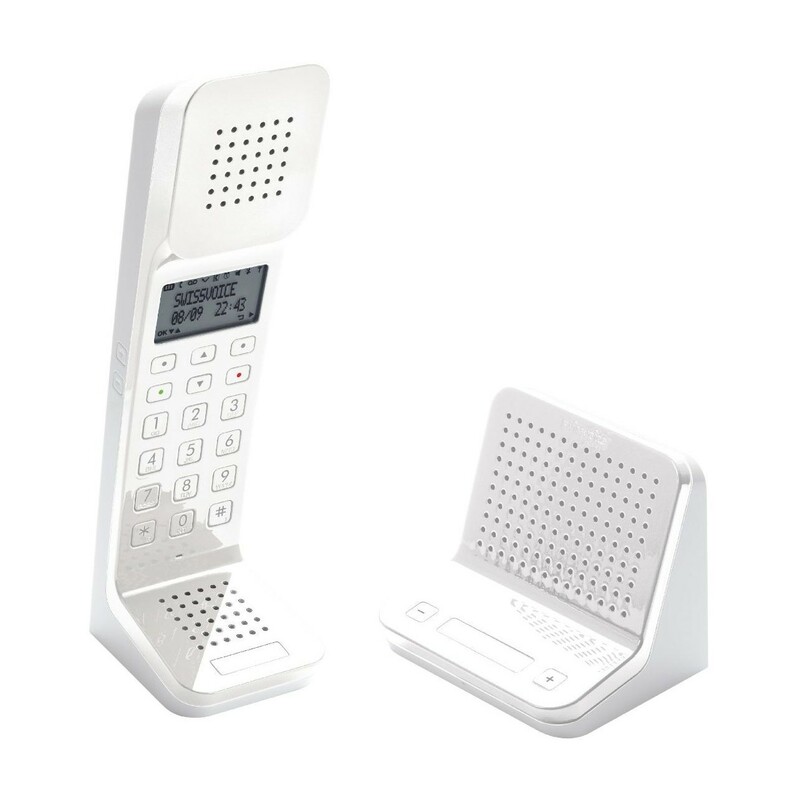 And a dependable indoor and outdoor range allows users to move freely about their home and garden safe in the knowledge that the handset can still make and receive calls without any disruption in sound quality. I have not yet got it fully installed, I am waiting for my grandson to do it. I have put the E310H on the incoming pedestal. 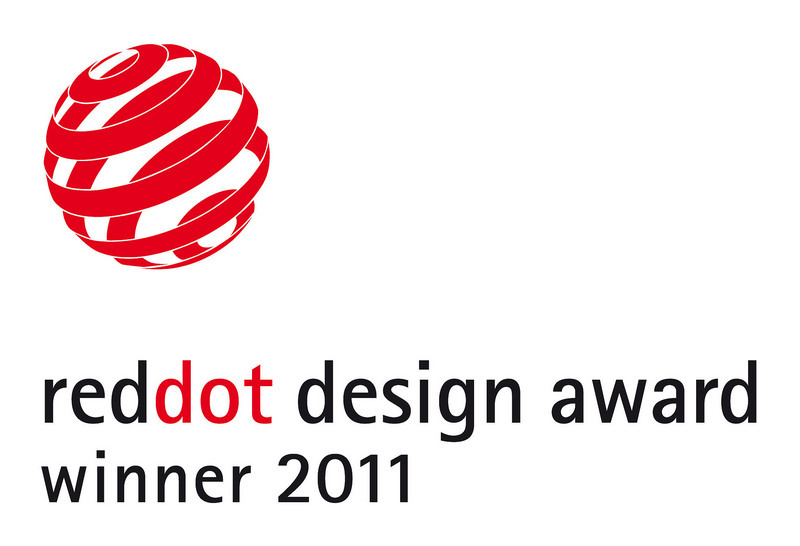 but not yet got any entries on it. 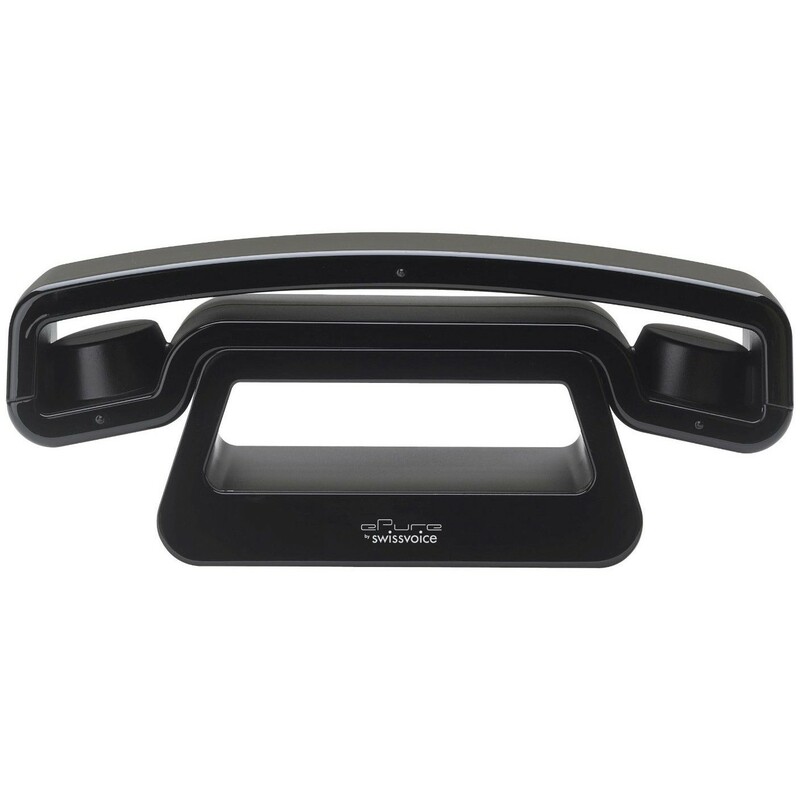 is there way of transferring entries from one phone to another? please Let me know if there is.